US Orienteering Champion. Trail Runner. Language Learner. Bike Tourer. Welcome! ¡Bienvenidos! Come join me in the adventure that is orienteering! See you in the woods! I look forward to the opportunity to connect with you and share my passion for orienteering. Your support will make a huge difference as I pursue my dream of creating a domestic training center for elite USA orienteers. Any support you can provide is deeply appreciated and will help move American orienteering forward. Thank you! Dream vacation: A several month long trip throughout the world testing out the most extreme orienteering terrains nature has conjured up. I love giving back to the community in orienteering and outside of the sport. The training camps I organize are always open to the community. 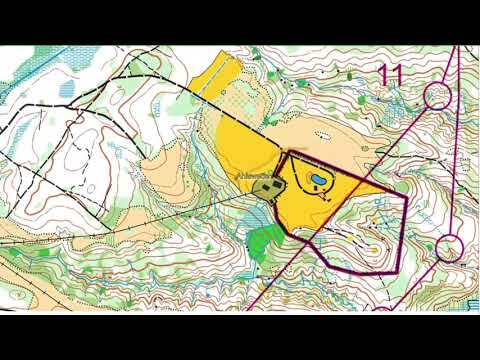 Anyone who wants to train with elite orienteers is always welcome to grab a map and join in. Born and raised in the Greater Philadelphia area, Greg attended Jenkintown High School where he consistently earned varsity letters in both cross country and track. Though he showed promise in these areas it was off the beaten path where Greg excelled. Before enrolling and competing for Shippensburg University, Greg earned the opportunity to represent the USA at the 2009 World Junior Orienteering Championships. After competing all four years for the Raiders, Greg graduated with a degree in Spanish, minoring in Spanish Translation. In consistent pursuit of success as part of the US Orienteering Team, Greg lived and trained in Spain for five years, learning from elite European orienteers, however now trains in East Stroudsburg in Northeast Pennsylvania, home to some of the best maps in the world. Orienteering has been a lifelong love for Greg, having started at the age of 8 after his father saw an advertisement to participate in a local newspaper. 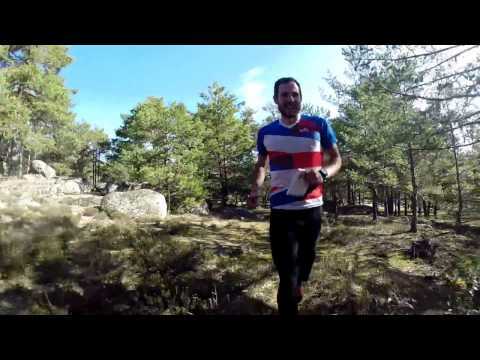 His passion for orienteering stems from a desire to connect himself with his surroudings, stating, "This is why I love orienteering, a sport that takes place in the forest, because nature is wonderful. In the forest, I am very aggressive. Orienteering often tests your resolve by putting in your path thick vegetation, steep uphills, 20-foot cliffs. I love to attack these challenges and overcome the mental and physical obstacle they represent." For his life outside of orienteering, Greg hopes to further develop his career in Spanish and French translation.